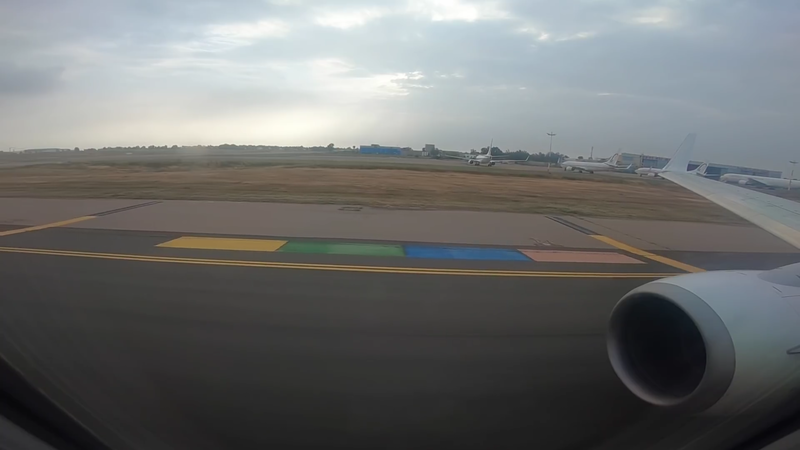 Symbols and colors on taxiway?-What do they mean? Here is a pic of GMMN taxiway to RWY 35R. 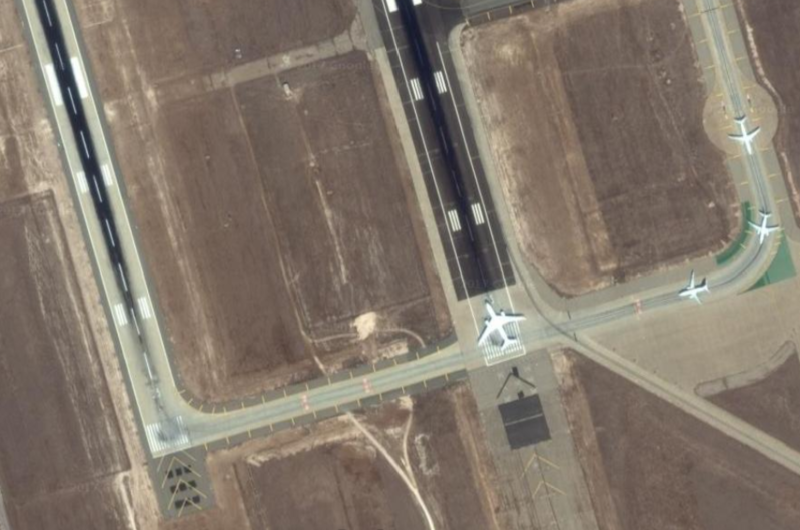 What do the green area and the yellow stripes mean on the taxiway? Re: Symbols and colors on taxiway?-What do they mean? Another example with yellow/black stripes. These stripes were added not a long time ago. I'm pretty sure it means "You No Go Here"
Consists of yellow lines perpendicular to the taxiway edge markings. 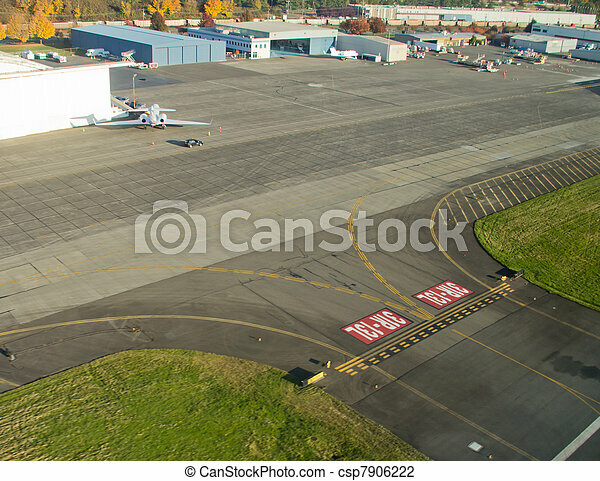 In some airports the taxiway shoulders are able to support a plane, but when the markings are there, the shoulders are not able to support a plane. As you can see there is no markings on the taxiway shoulder (in the turn closest to the camera), which I guess means that the shoulders are ale to support a plane. But those with markings as you have shown in the above posts (but also before the turn on the picture above), are not able to support a plane. Therefore they are marked. Whenever I need to look up any airfield markings I use CAP637 as my first point of call. Itâ? ?s much more user friendly than any ICAO documents. A wonderful and simple explanation by johanfrc - thanks very much for imparting your knowledge to those that may have no idea of manuals etc to look up - unless you're familiar with them from working in the aviation field. Well Done! I want to bring up this topic again because there are more markings where i could not find infos about them. What do the colors mean on the screenshot? It starts from the right with red then blue then green then yellow. On Tango 5, opposite direction there is a pad with the same colors but to the other direction. The order is the same. So the pilots see red first then blue green yellow. I uploaded the pics via directupload to give a better view and to see more details.